Step aside L'Anse aux Meadows, it appears as though there is a second potential Viking site located on the Island. Satellites have located a potential Norse site Newfoundland's southwest corner. Researchers have found evidence that would suggest a second viking site is located in a in an area known as Point Rosee on the southwest coast of Newfoundland. 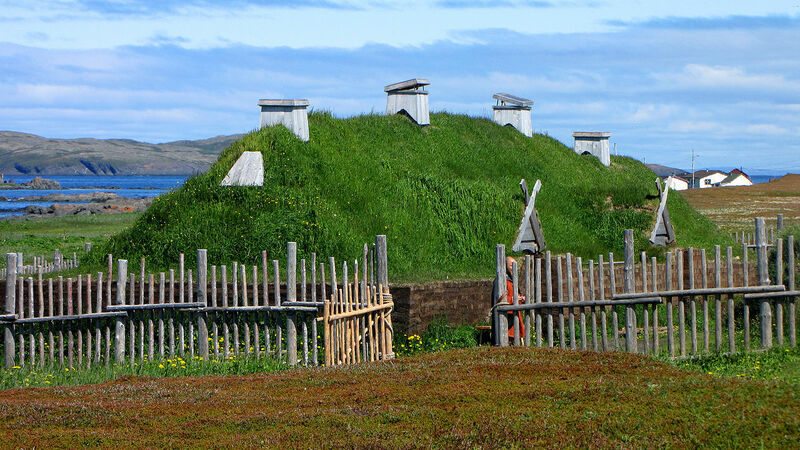 The new site is more than six hundred kilometers south of the famous L'Anse aux Meadows site. It is located in the Codroy valley. The site will be featured on an upcoming documentary.